Will wewe see this upcoming movie? are u excited for this movie? what do u think of the premise of Norm of the North? what wewe think of the official Norm of the North poster? Do wewe think this movie will be good? i really don't wanna review this movie. i really, REALLY don't wanna review it. but since i had the balls to go and watch it.... this is my review/rant on the one and only..... 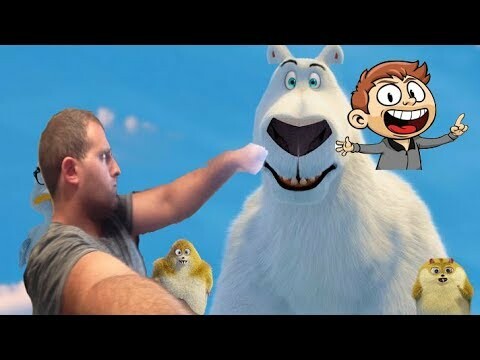 Norm of the North..... god, help me! Norm of the North is a 2016 animated film. 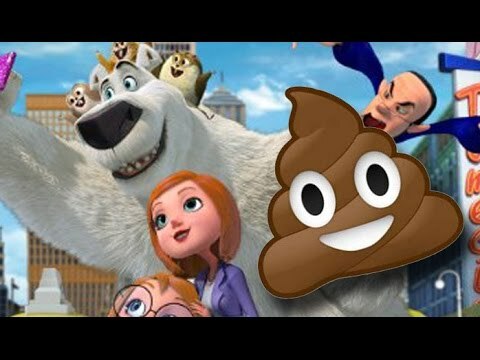 Norm of the North has been highly hated kwa critics. For a while it had 0% on Rotten Tomatoes. Why? I think Norm of the North is a great animated film. Although I liked Inside Out I think it getting over 95% on Rotten Tomatoes is silly. I think Norm of the North is a zaidi fun film than Inside Out. The film is getting released in theaters! How many villains are in the film? Will wewe see this movie?